Communities In Schools of Central Texas AmeriCorps members serve as supportive mentors and tutors to at-risk students in Central Texas. AmeriCorps members are placed on an elementary or middle-school campus and serve a caseload of students with whom they meet with individually for one hour per week. Communities In Schools of AmeriCorps members service is individually tailored to each students needs and may include assistance with academics, behavior, self-esteem, attendance or any other barriers the student is facing which will affect their academic success. Communities In Schools of Central Texas AmeriCorps member receive monthly training and ongoing support during the service year. 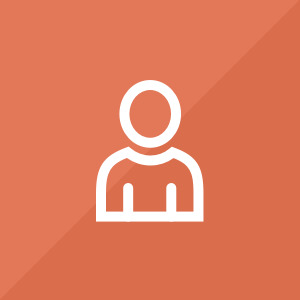 Full-time members are required to serve for 45 hours per week during the normal school day. 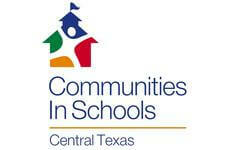 We will share your profile and application with Communities In Schools of Central Texas. Before we can tell Communities In Schools of Central Texas to look at your profile and review your application, we need a few more details about you.